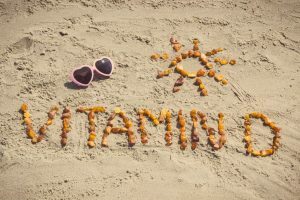 Vitamin D myths are about as common as your favorite other myths, like “lightning never strikes the same place twice.” Wrong! How can you separate fact from fiction when it comes to vitamin D? Vitamin D is essential to help your body take in calcium when it passes through your intestines. That means you need it. In a nutshell, if your body’s not producing enough vitamin D, how do you make sure and get it? Supplements are another great way to get a D-dose. If you happen to be dairy intolerant, or if you have allergies to certain D foods, like shellfish, this could be a great option for you. So, what are the worst misconceptions about Vitamin D? 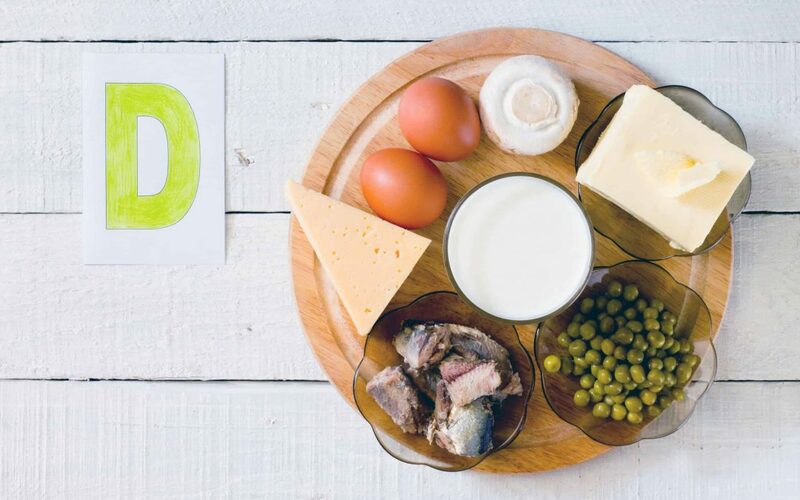 Once vitamin D is converted, it can help regulate your body’s levels of calcium and phosphorus, and support the mineralization of your bone matter. A Couple of Vitamin D Myths… BUSTED! 1. Does everybody need to have a doctor check their “D” levels? Of course, if you just want to be safe, ask your doctor about your levels. 2. 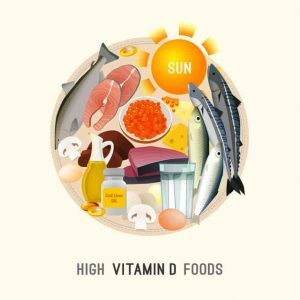 Can you take as much vitamin D as you want? Well… you can, but remember that vitamin D is stored in fat. So, if you don’t have enough fat to store the surplus you’re getting, it could find its way into your bloodstream. If this happens, your body could absorb more calcium than is ideal. This could potentially affect your health.4 So again, talk to your healthcare professional about the levels that are right for your body. So, be sure to get your “D” when you can — be it from the foods you eat, the supplements you take, or from the sun. Your skin, your bones, and your body will be happy you did. Can Leafy Greens Help With Healthy Cognitive Function?